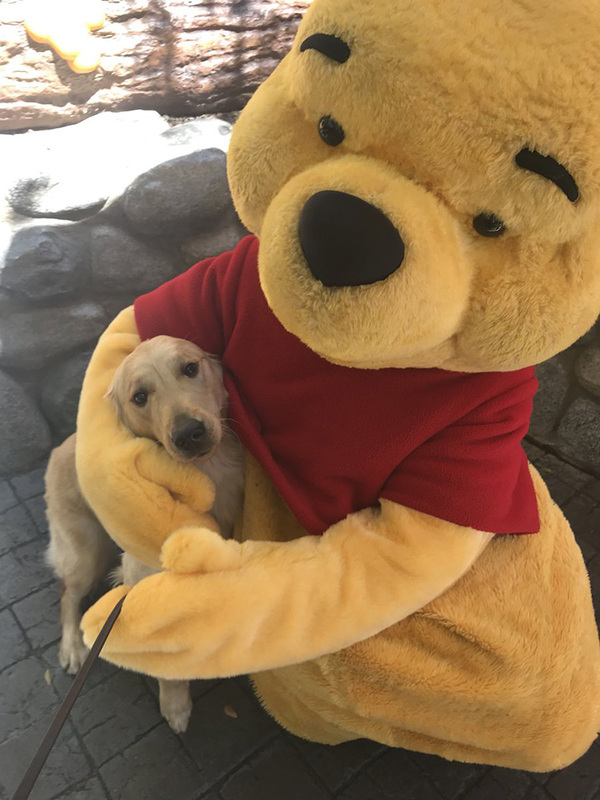 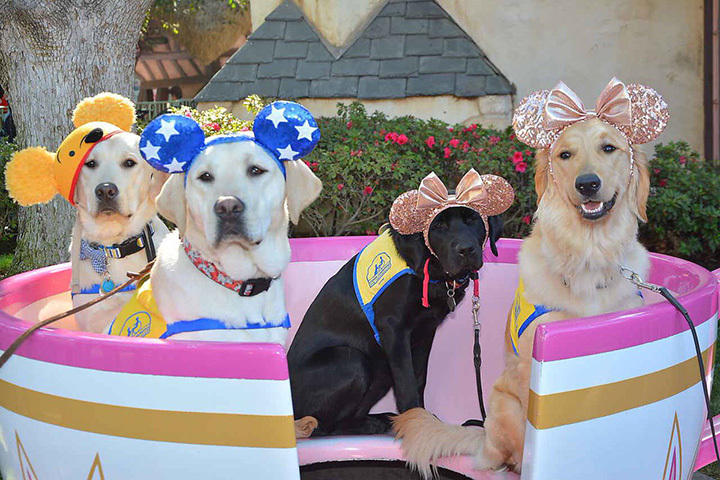 A group of service dogs spent the day at Disneyland and the pictures are truly heartwarming. 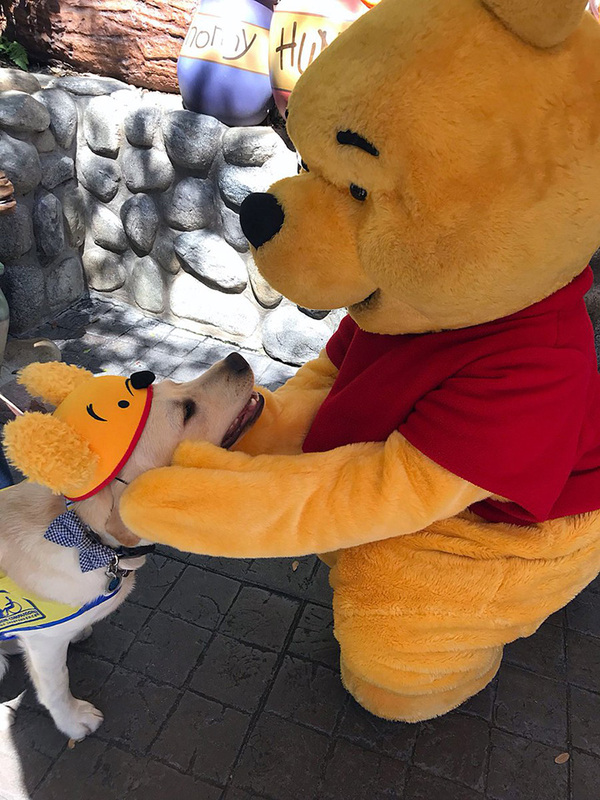 The service dogs are a part of an organization called Canine Companions for Independence, a nonprofit that provides service dogs to people with disabilities at no cost. 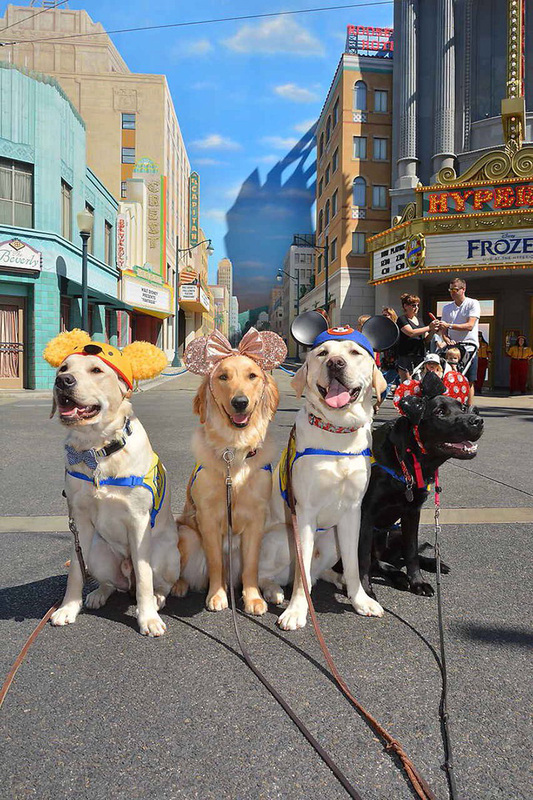 Disneyland provides a challenging environment that allows the dogs to practice patience and attentiveness. 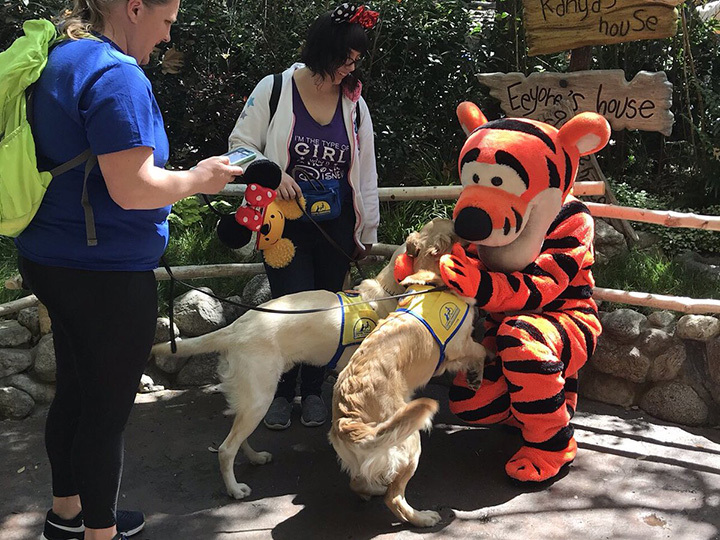 One of the handlers, Kendra Clark, says meeting the characters was the dogs' favorite part of the trip. 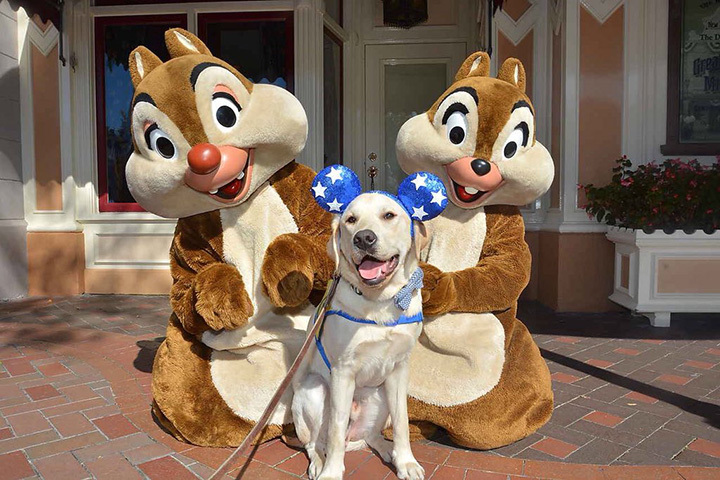 Clark says the dogs will be back for another visit in the fall.